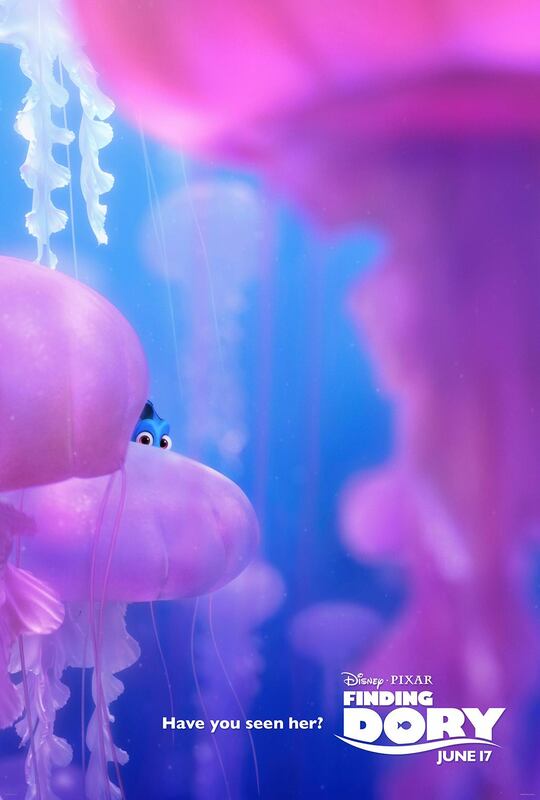 Can You Find Dory In These Gorgeous New Posters? Could you find her hiding in each poster? The photos give us more of a glimpse into the world of the film and offer different colorful atmospheres. From the first poster bursting with energy to the last being dark and mysterious, with possible danger lurking behind the seaweed. 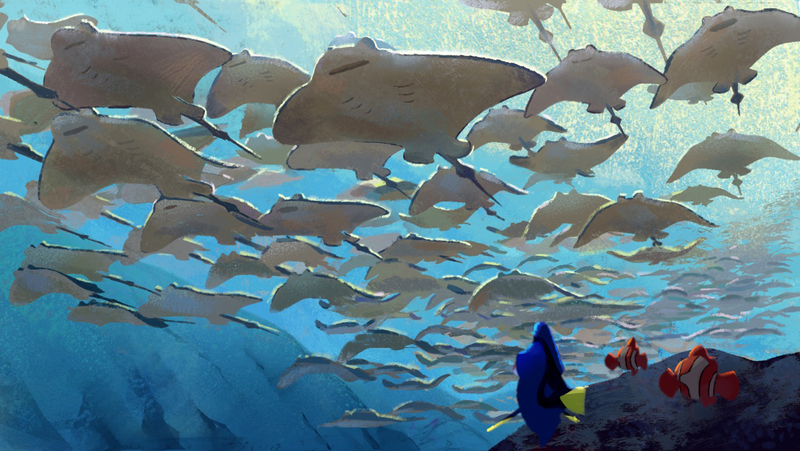 It’s quite fun trying to figure out what destination she’s off to on the back of those stingrays. Perhaps these are four new key locations for the underwater world that Dory will have to venture to in order to find her family? Whatever the case may be, it’s certainly refreshing seeing Dory again and getting a little bit of a variation in her character with each poster. 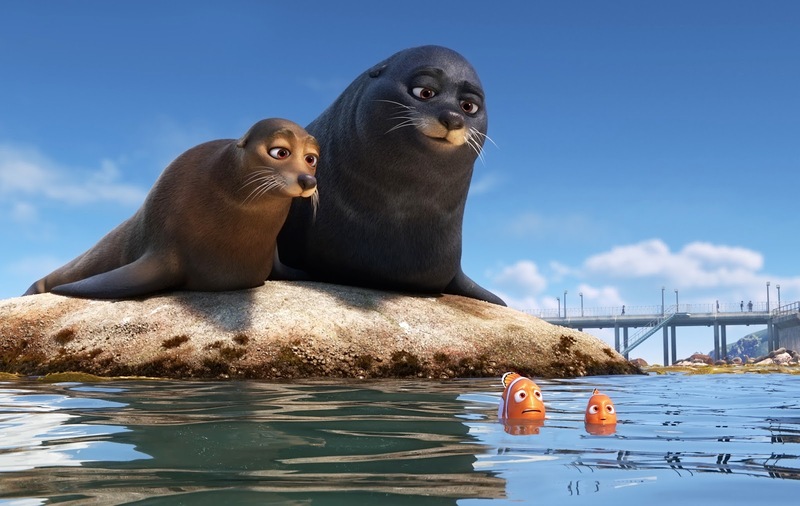 Finding Dory is out June 17th (only four more months to go! ).